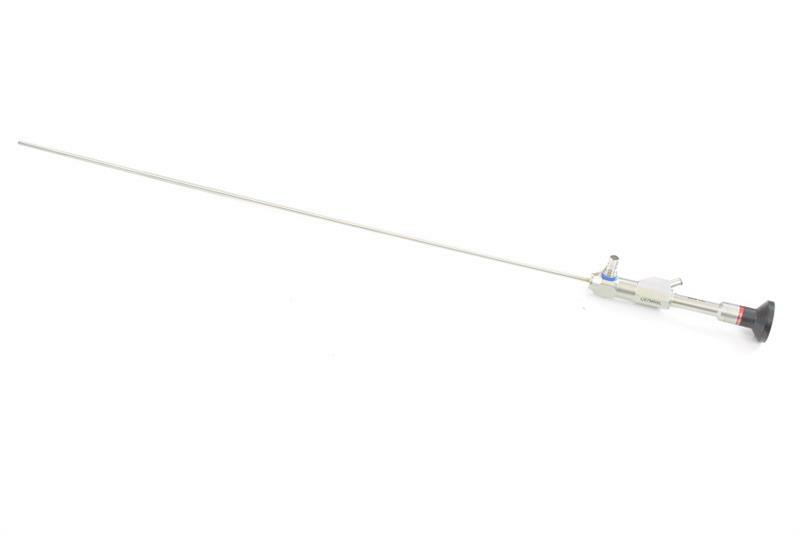 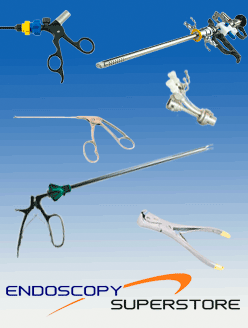 Endoscopy Superstore™ carries semi-rigid ureteroscopes. 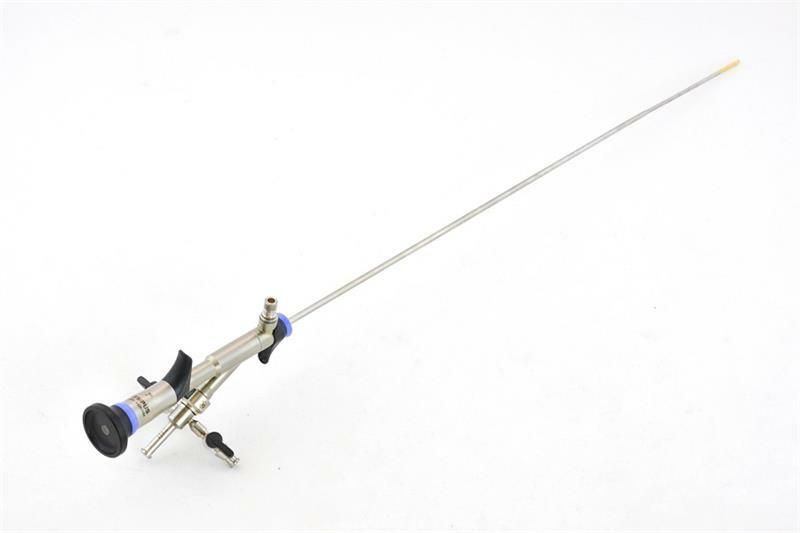 Our ureteroscope is able to reach into the body more easily than any other comparable scope providing you with complete intrarenal access. 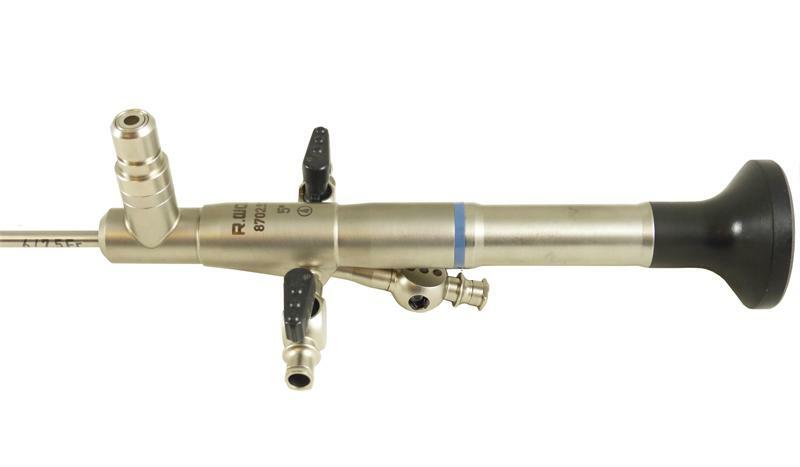 Its torque-stable shaft construction eases control at every step of the procedure. 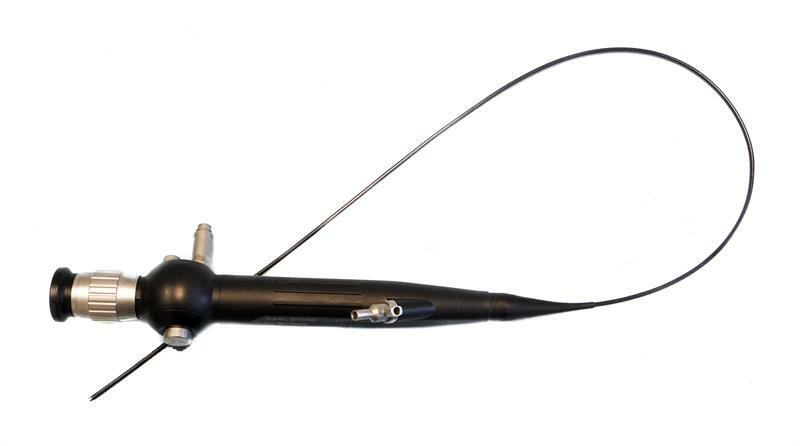 Our ureteroscopes come in two lengths, 33cm and 45cm, and in either a straight or angled view.